Have you heard the news, yet? The Huawei Mate 20 is officially here! Yes, one of the latest additions to the Huawei range is out there and ready to be snapped up. So, what can you expect from this nifty device. Here’s what you need to know. The Huawei Mate 20 is a minimalist phone; at least, in terms of looks. With a flat front (and no curved edges! ), the device looks a whole load like many of the smartphones that we know and love. The front is an almost bezeless display (all-screen) which looks wonderful. There’s a teeny notch on the top of the device, but it’s hardly going to get in your way. Sporting a top-of-the-range 6.53-inch full HD and LCD screen, it’s plain to see that the display of the Huawei Mate 20 is an impressive setup. Pair that with the 18.7:9 aspect ratio, and it makes for a crisp and clean look. There’s no doubt about it – you’re getting a high-quality display when you opt for this phone. There’s just one drawback. 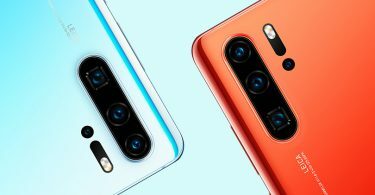 If you compare it to the Huawei Mate 20 Pro (and, let’s face it, people will compare the two), it comes out a little short (then again, it is the more affordable option). The higher-end phone has an OLED HDR display. However, in a surprising twist, the Mate 20 Pro version of the phone actually has a smaller screen, coming in at just 6.39 inches. Interesting. With a snazzy octa-core Kirin 980 processor, we should expect great things from the Huawei Mate 20. 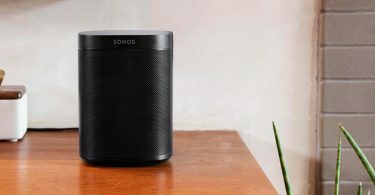 First reviews suggest that the device is ultra-quick when switching between apps and different features. That’s sure to wow some fans. The device also offers 4GM RAM too, so there’s plenty of oomph in the power department. When the phone launched, the powers at Huawei claimed that it would be the fastest Android phone on the market. 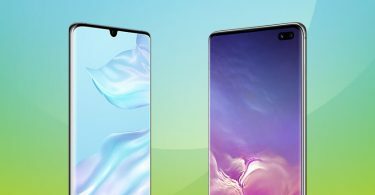 Of course, we will need to wait a while to see whether the Mate 20 stands up to the likes of Samsung and other market leaders. So, how long with the Huawei Mate 20 last? Well, if the 4000 mAh battery is anything to go by, quite some time. While it’s not the biggest battery we’ve seen in a smartphone, it’s an impressive size. It also packs the 40W-rated SuperCharge feature and can juice up to 58% battery in 30 minutes flat. The Mate 20 also lacks the wireless charging feature that you get with its big brother. Huawei is going big on cameras at the moment, which is a real pleasure to see. The Mate 20 camera is a triple setup on the back, which is a real knock-out. The main lens is a 12-megapixel f/1.8. There’s also an 8-megapixel f/2.4 telephoto which has an awesome optical zoom feature too. Finally, you’ve got the 16-megapixel f/2.2 wide-angle lens. Compared to most Android devices on the market right now, this triple-powered setup is truly remarkable. But, that’s not all that this particular device has to offer here. Let’s take a moment to admire the majesty that is the front-facing ‘selfie’ camera. It’s a massive 24-megapixel f/2.0 lens, which is much higher end than most. You’ve also got ‘beauty mode,’ which is just what it says on the tin. You’re going to love it. Oh hello, new Instagram photos! Do you like what you hear? Well, you’re probably not alone. 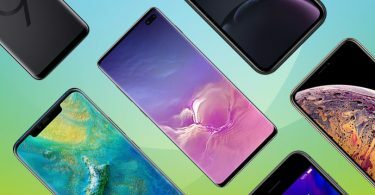 The Huawei Mate 20 is a fantastic phone with premium features, at a really reasonable price, . 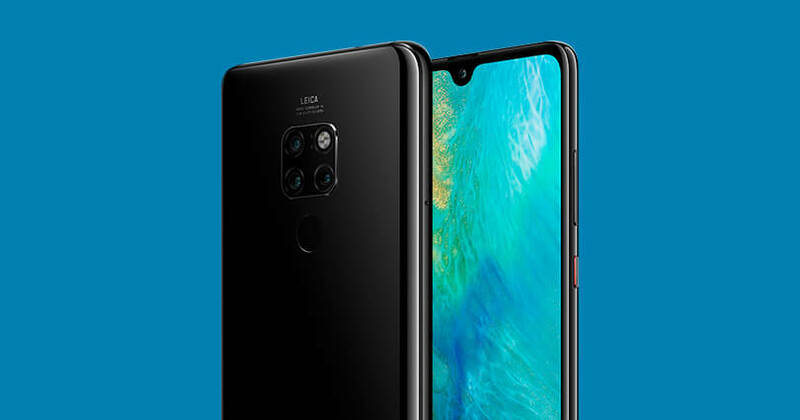 Plus, the black version of the Huawei Mate 20 is available exclusively with us at Buymobiles.net now starting at just £33 per month (price correct as of 26/10/18).